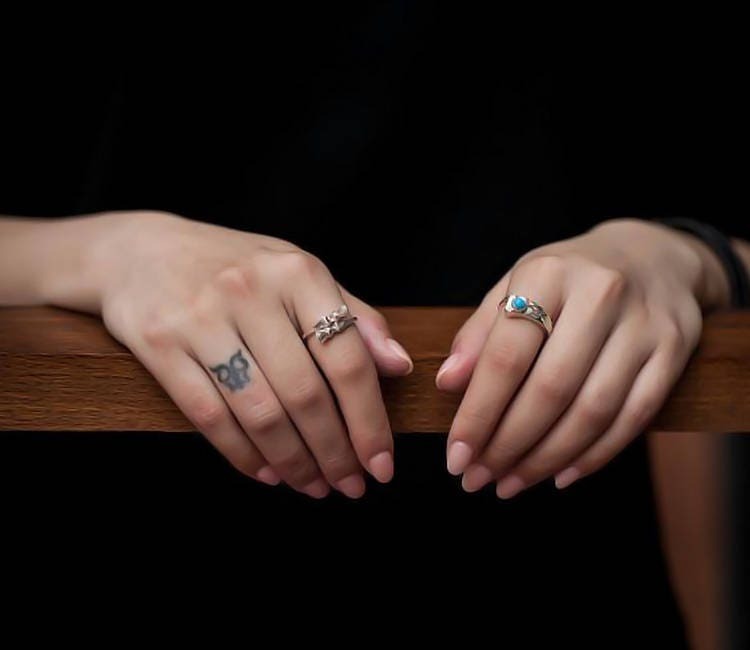 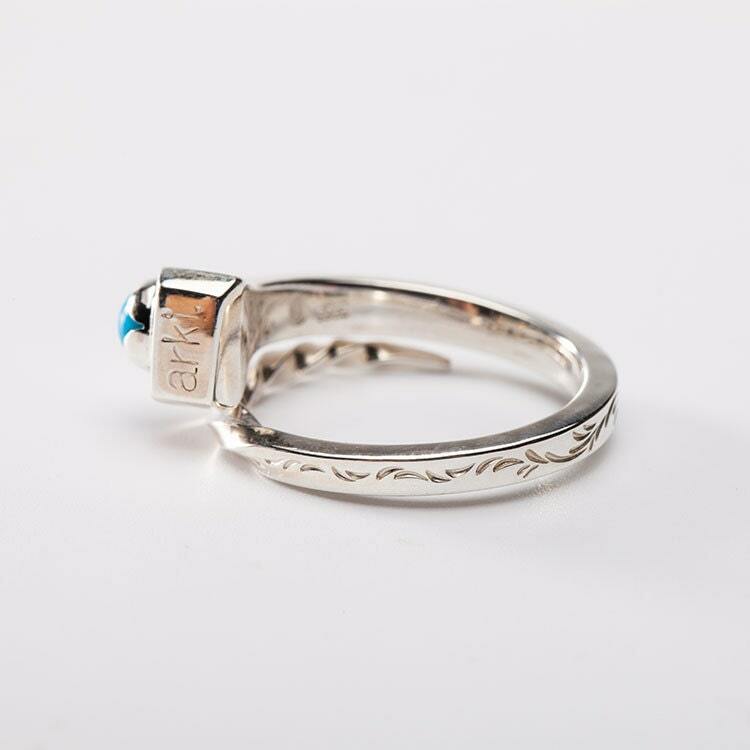 The horseshoe nail ring is a tribute to an old western legend - the prairie diamond. 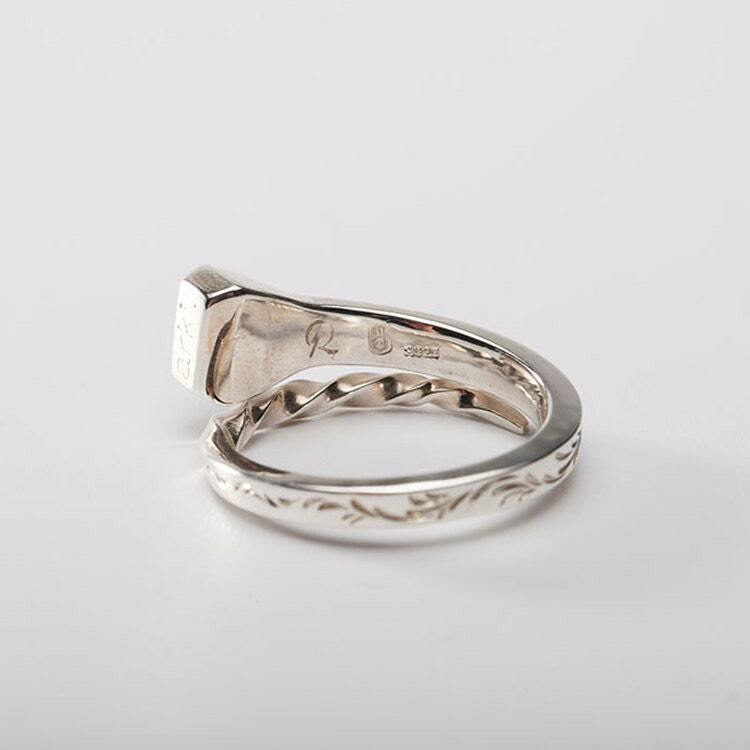 As the story goes, the early settlers were short on cash and money to buy engagement and wedding rings. 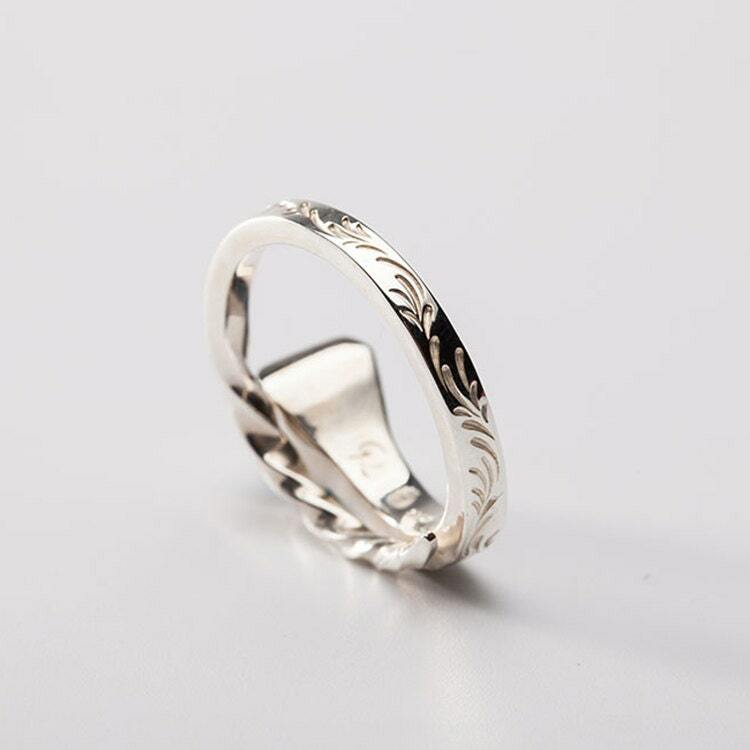 So, the blacksmiths would use another valuable material that was more easily available - a horseshoe nail. 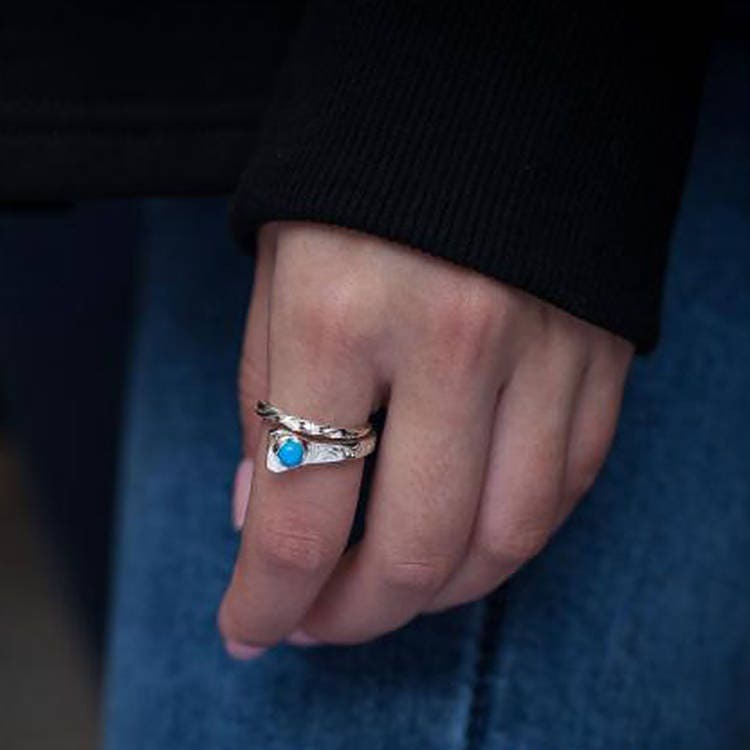 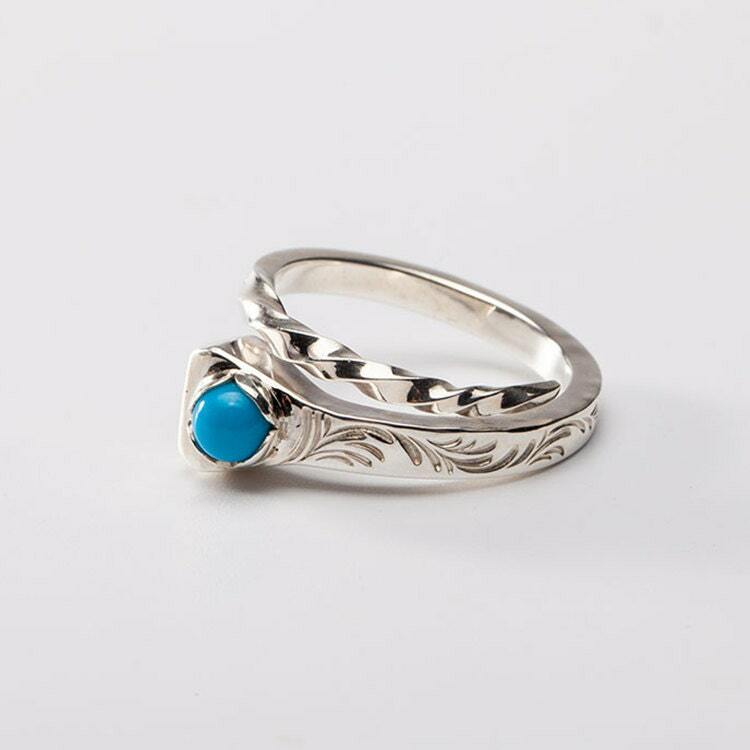 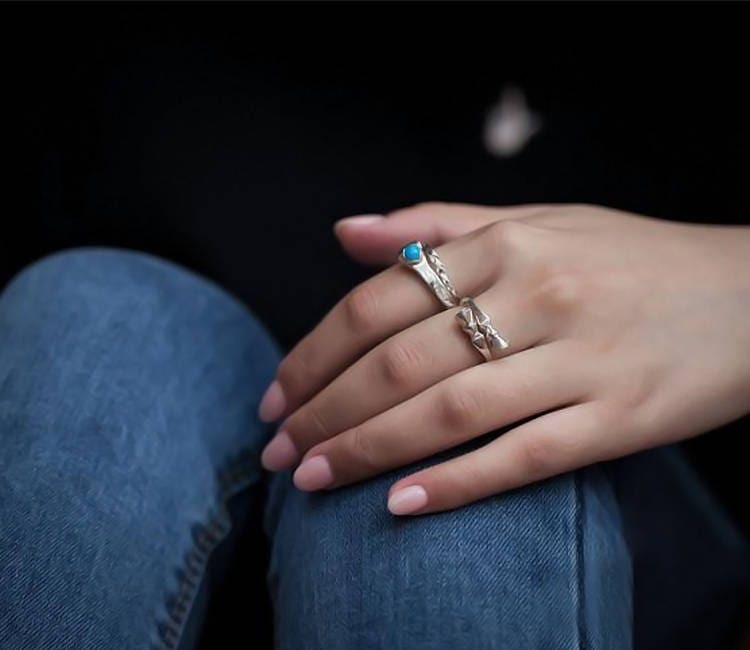 Crafted in the wrapping style, this engraved silver ring carries a single turquoise gemstone on its head - adding a dash of color.